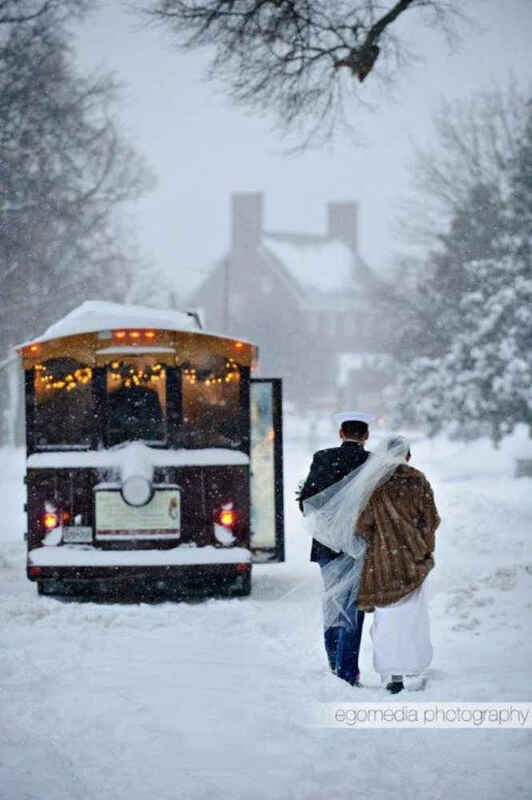 Towne Transport is pleased to offer Wedding Coordinators to take the worry out of your big day. Our coordinators are knowledgable, experienced and hands-on. We fine tune the details so you do not have to! Call Us at 410-266-3392, or complete and submit the form below to get started planning. We look forward to hearing from you.